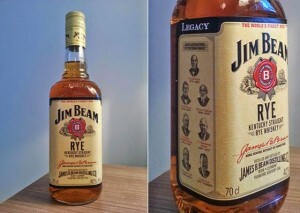 Jim Beam Rye was my first rye whiskey ever. I have to admit, there was some suspense in the air while opening the bottle. Like opening Agatha Christie’s book. And I have to say: A Pocket Full of Rye is what I got. 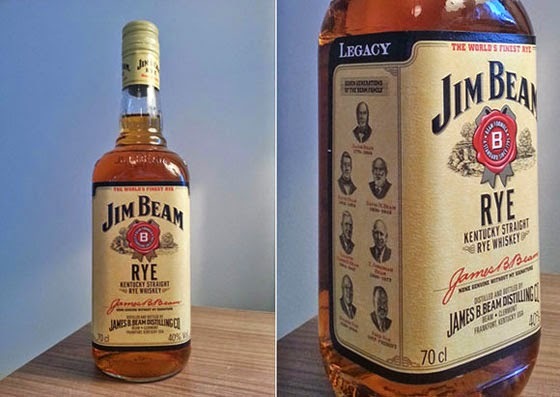 Jim Beam has really captured rye in their bottle very well. I hadn’t tasted rye whisky before so you might be wondering how I know what rye is about. Rye happens to be very popular in Finnish culture. 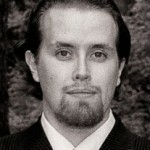 Rye bread is something we yearn for, when traveling abroad. Believe it or not, malted rye (mämmi) is even our national dish, an holiday treat for some Finns during Easter. Jim Beam Rye is otherwise light but strong in the taste. A good start for my first rye whisky tasting. I believe I’m gonna like rye whiskys very much, when I get a chance to taste some of the “top players”. This Jim Beam is surely a “pound for the buck” dram. Nose: Nose is light. Mellow waxy honey with fruits. Little bit of ginger/stingy vanilla. Taste: Rye is strong, feels like Finnish rye bread covered with spices! 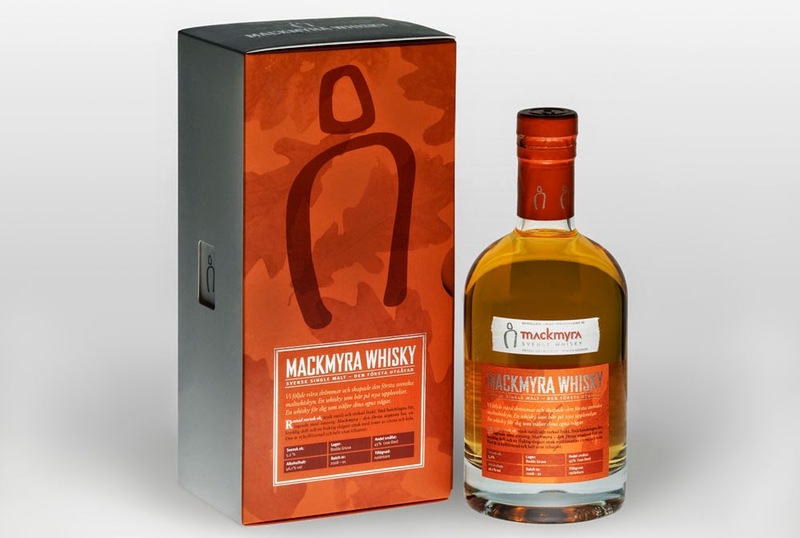 Hints of bitter and sweet notes as well: wood and vanilla. Finish: Quick and spicy. Fast breeze of barbecue spice and pepper on the way down. Balance: Light and mellow aromas and finish but strong on the taste. Rye dominates in the mouth. Jim Beam Rye got 89 points from Whisky Bible’s Jim Murray.